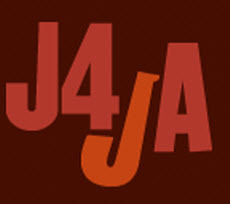 Here’s another great example of a “solid” Hard Bop recording that was done in the late 60’s. 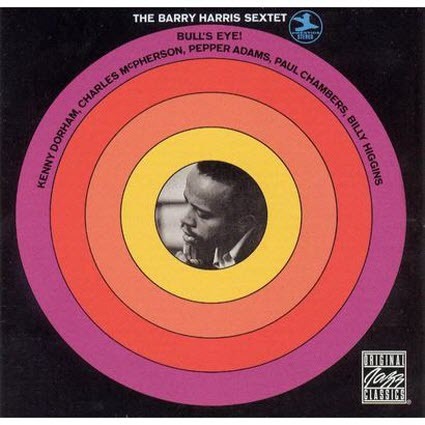 “Bull’s Eye” was recorded in 1968 and reflects Barry Harris’ originality and wittiness to follow and also create, with his fellow band members (read description below). 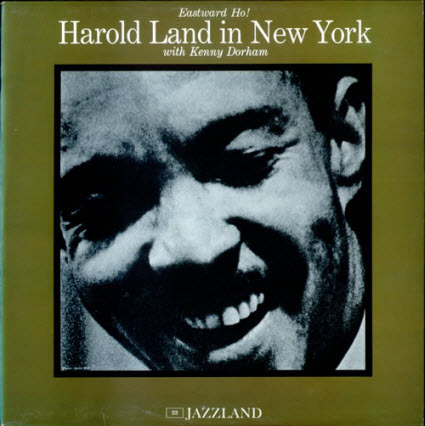 There is another factor which involves my favorite jazz drummer, Billy Higgins and arguably the reason why Harris is able to achieve all his goals in this album. 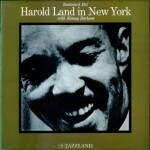 If one listens well to this album, they could hear Harris and Higgins playing together in harmony as they create all the mood changes together. Of course, one cannot ignore a great bass (Paul Chambers) backing them up in perfect rhythm. 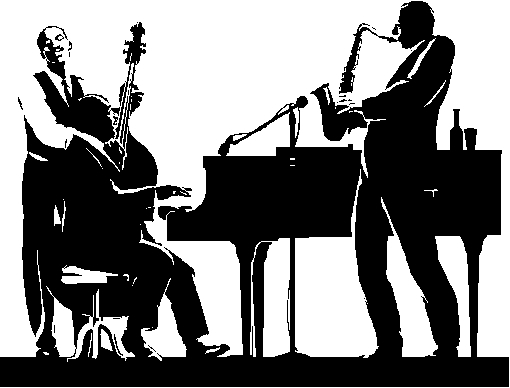 Also, it doesn’t hurt either to have a trio of legends on the horns, Kenny Dorham (trumpet), Pepper Adams (baritone sax) and Charles McPhearson on tenor, LOL!! 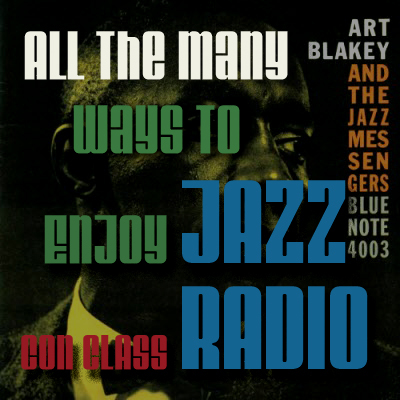 A real killer, top-notch, true classic jazz recording! 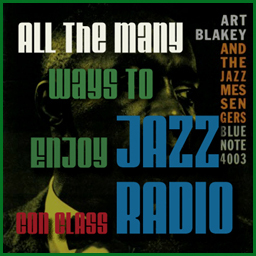 This really never ends, what a treasure of jazz, stemming from the mid 50’s to the late 60’s. 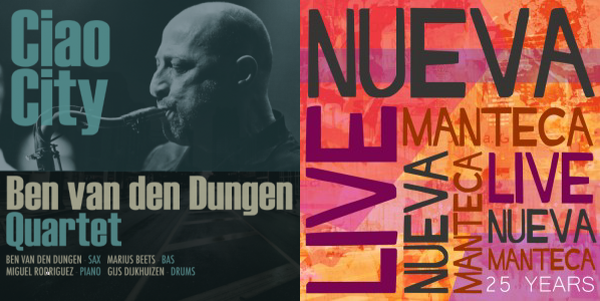 All these outstanding jazz musicians, existing and recording together at the same time period. Enjoy! If any jazz fans were curious about the level of impact Art Blakey and his Jazz Messengers had during 1965, then they should listen to this album. “‘S Make It” which stands for “Let’s make it” was recorded in 1964 and released in 1965. 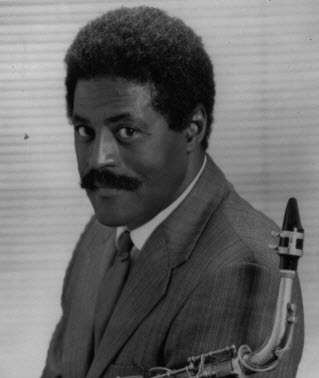 The messenger band members that were with him from 1961 to 1964 (Wayne Shorter, Freddie Hubbard and Cedar Walton) had left. 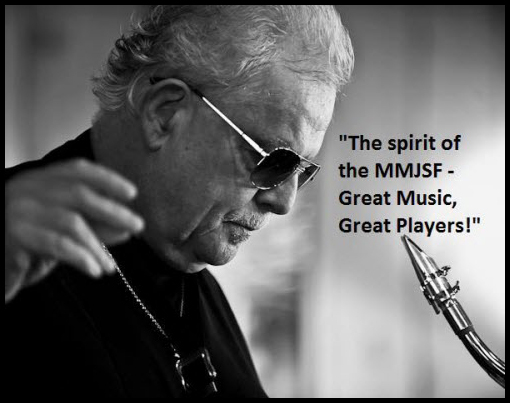 Art picked up some familiar musicians that worked with him in the past and added a legend tenor saxophonist and recorded this beauty. Who were they? 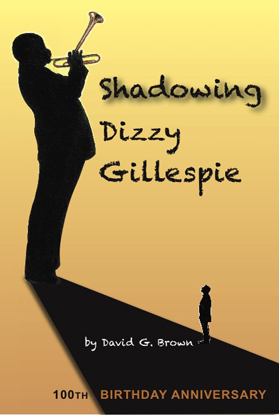 Well, on trumpet it was Lee Morgan, on trombone it was Curtis Fuller, the Pianist was John Hicks, Victor Sproles on bass and the new addition on tenor was the one and only John Gilmore! 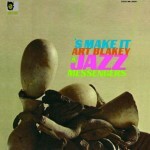 Another classic from Blakey and with that soulful modern mid-60’s sound, sweet stuff! The “Schedule Link” is back! 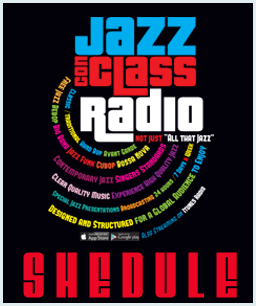 The new and official “Schedule Link” is back in order to keep all the Jazz Con Class Radio listeners informed concerning the programing. 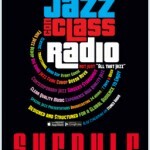 It is a monthly based schedule that lists all the playlists and the times they start. It’s more of a general view of the programing but it gives me the opportunity to add special events and there will be many of them in the future. Although I will announce it beforehand, the listeners should take a look at the schedule every day in case they miss any changes. 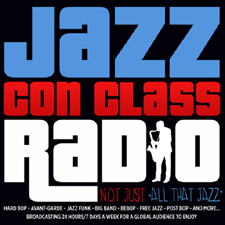 The Jazz Con Class Radio library is hugely impressive, the daily regular’s wouldn’t tune in every day if they were hearing the same songs over and over. 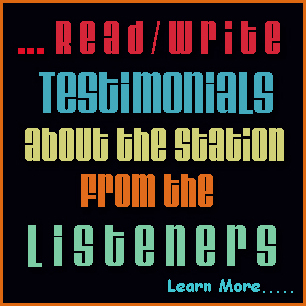 All the jazz on this internet radio station is high quality and there are more classic/traditional jazz tunes being added everyday. The schedule link, according to the licensing agreement, cannot announce the songs names or artists names that will be playing ahead of time and that’s why it is so general. 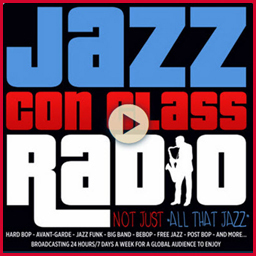 The schedule link greatly benefit those who are interested in a certain type of playlist and helps them coordinate both the Jazz Con Class radio schedule with their own. Take a look at it here. This 1964 recording was Charles McPhearson’s debut album as a leader. It was a memorable showing by this practically unknown alto saxophonist who managed to bring back bebop to life when hard bop and avant-garde was in full swing. 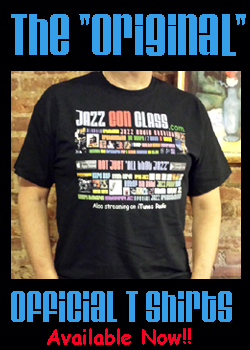 A small reminder from McPhearson, in case somebody had forgotten the strong foundation that bebop had provided. 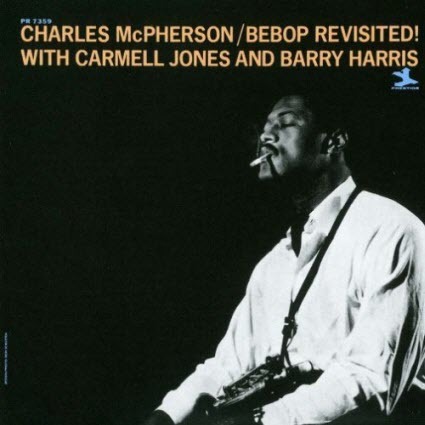 “Bebop Revisited” is a very nostalgic type of album that serves as a rectifiable example to prove how immensely talented Charles McPhearson is. Using Bebop as the thematic approach for his debut, only helps the listener compare and easily confirm his extraordinary abilities, as he brings Charlie Parker back to life (There’s more, read biography below). Great album, get it! performed with Charles Mingus from 1960 to 1972. 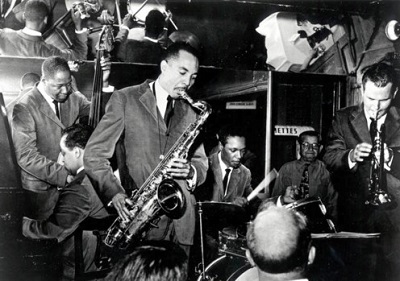 While performing with Mingus, he collaborated frequently with Harris, Lonnie Hillyer (trumpet), and George Coleman (tenorsax). McPherson was recently featured at Lincoln Center showcasing his original compositions and arrangements with a seven piece ensemble. 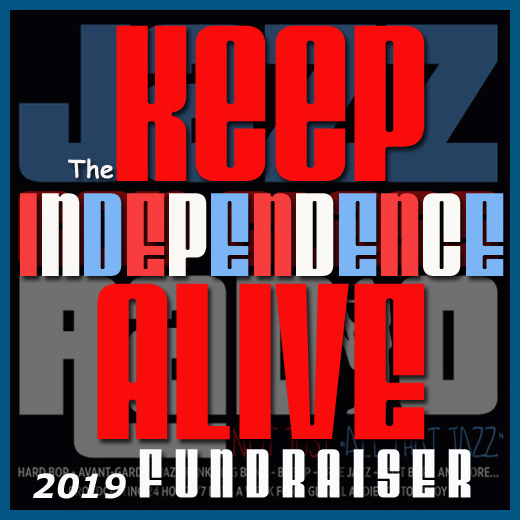 He has toured the US, Europe, Japan, Africa and South America with his own group, as well as with jazz greats Billy Eckstine, Lionel Hampton, Nat Adderly, Jay McShann and others. 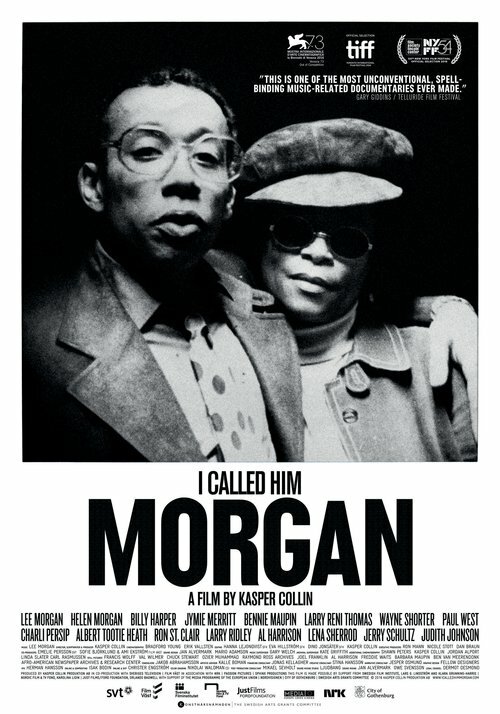 McPherson has recorded as guest artist with Charlie Mingus, Barry Harris, Art Farmer, Kenny Drew, Toshiko Akiyoshi, the Carnegie Hall Jazz Orchestra, and the Lincoln Center Jazz Orchestra with Wynton Marsalis. He has recorded as leader on Prestige, Fantasy, Mainstream, Discovery, Xanadu, and most recently Arabesque. 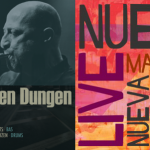 His most recent recording is the highly acclaimed “Manhattan Nocturne”.